In the summer of 2016, I was invited to write a short story for an anthology. The theme was “beards” and out of that was born Jameson Brock, the hard as steel mechanic of the Bradford Manor who, our heroine, Jules Bradford, loves from afar. Their story was called “Talking To The Moon” and debuted in October 2016 in the Because Beards anthology. Readers fell in-love with these characters. So much so that they asked for more. And more is what you are getting! 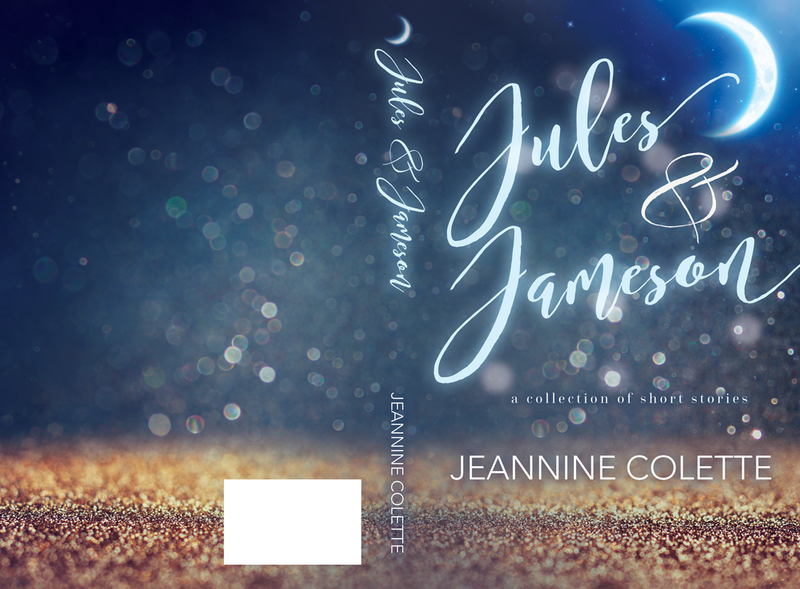 Jules and Jameson’s story will be told in seven acts, published in random order as short stories featured in anthologies. I don’t know when or where the next installment will be released. Check back here for more information. As with all anthologies, the stories are released back to the author after a certain length of time. When that happens, I will post the act here for your enjoyment. Until then, here is the list of where the confirmed stories are featured. Click on the link to purchase. All anthologies benefit a different amazing cause and only cost 99 Cents!! !